Sabine Stricker-Kellerer is advising European clients on their business activities in China. She has over 30 years’ experience on topics such as the establishment and restructuring of foreign investment projects in China, aspects of corporate structuring and regulatory issues, negotiations, technology licensing and dispute resolution. She is a leading international legal expert on China business. 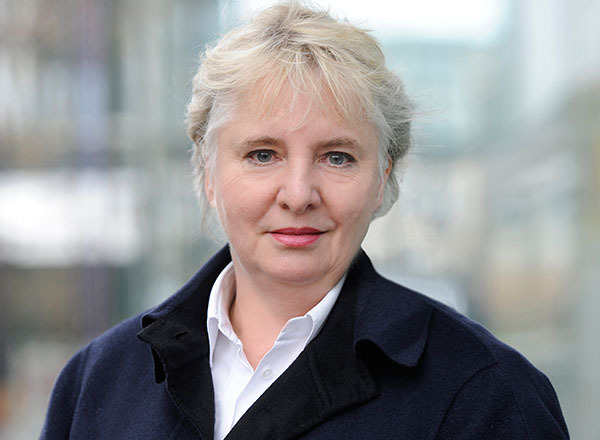 Up to the establishment of SSK Asia, Sabine Stricker-Kellerer was Senior China Counsel of Freshfields Bruckhaus Deringer (15 years) and earlier a partner and co-head of the China group at Clifford Chance Pünder (20 years). In 1985, she was the first European lawyer to open an office in China. She frequently acts as arbitrator with various China related arbitration institutions. Sabine received her legal education at the universities of Munich, Geneva and at Harvard Law School (LL.M.). She speaks German, English, French, Italian and Mandarin.